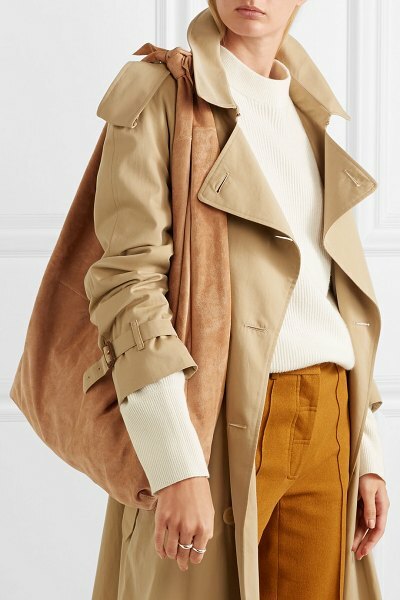 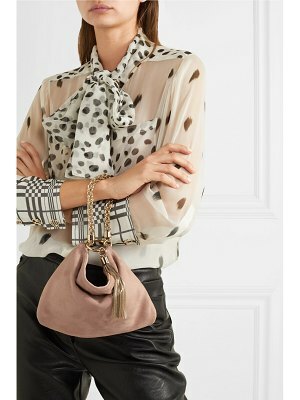 Though mini bags have been in focus in recent seasons, The Row's signature 'Bindle' style proves that slouchy, roomier styles are still a must for any closet. 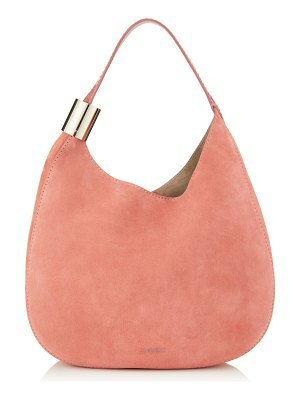 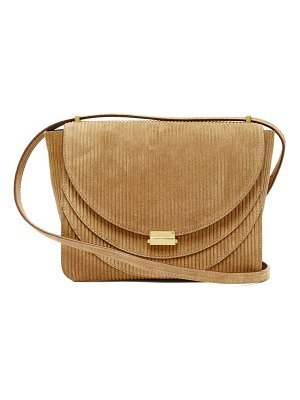 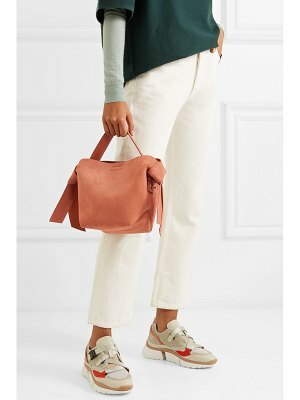 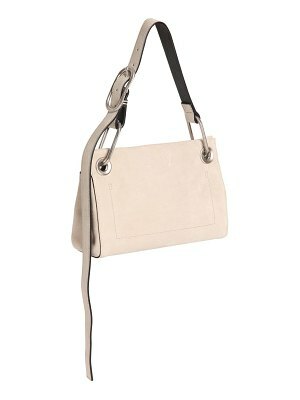 Made in Italy from beautifully soft suede in a versatile beige color, this piece has a knotted shoulder strap and opens to a spacious interior fitted with a zipped pocket for storing valuables. 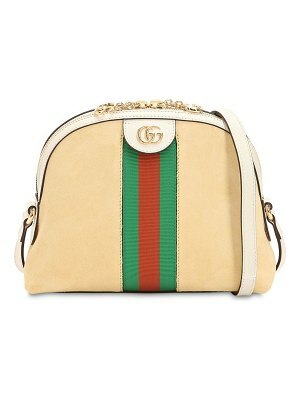 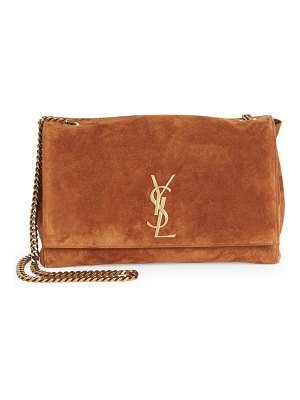 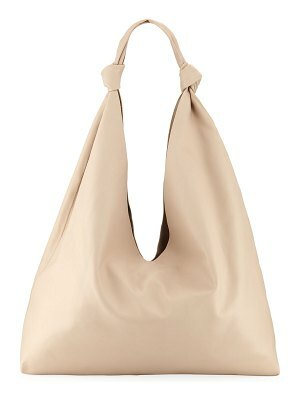 Carry it over the shoulder or in the crook of your arm - like the Olsen twins have perfected.